Spring, Texas (United States) – May 1, 2015 – Relax and refresh with a 5-15 day European cruise getaway. 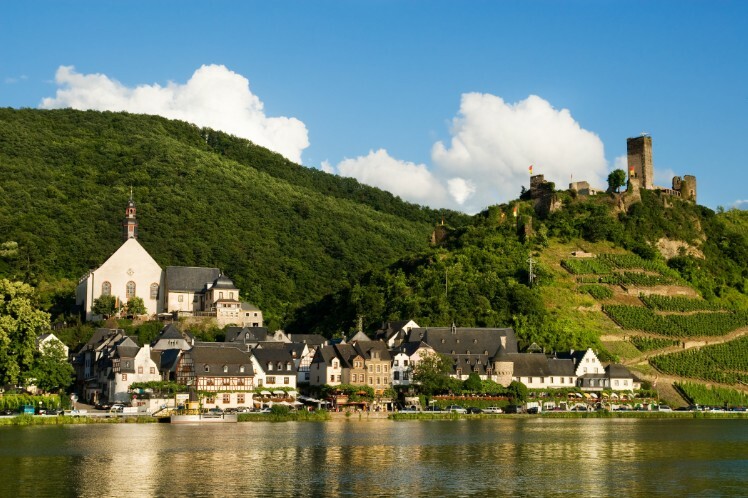 Enjoy more Inclusions on an Arosa Rhine River Cruise, Danube River Cruise, or Rhone River Cruise. Europeanbarging is offering special summer river cruises that range from 5-15 days. Discount range from $50 per person for 4 – 6 night cruises, $70 per person for cruises 7 – 8 nights and $100 for cruises longer than 9 nights. These luxurious European Cruise packages can be booked with Europeanbarging anywhere between the dates of April, 28th 2015-May, 30th 2015. 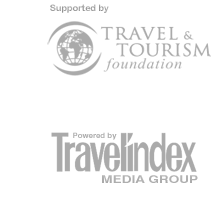 You can select from their featured cruises such as the Rhine River Cruise, Danube River Cruise, and the Rhone River Cruise. All of the Arosa ships feature cabins with windows, French balconies or useable balconies, sauna, whirlpool, spa facilities and most have a swimming pool. The Cologne and Passau cruise ports include round trip transfer between the Cologne or Passau train station and the ship. While onboard your river cruise you will enjoy a multitude of amenities including all meals a beverage package, free Wi-Fi and a half day excursion. You will receive 30% off spa treatments, and bicycles are available for rental. Rates for your Rhine River Cruise, Danube River Cruise, or Rhone River Cruise start as low as $1,320 per person for a 7 night cruise when booked through Europeanbarging. For singles, there are several departures where there is no single supplement being charged. Each ship has a few lower deck cabins with 3 beds that will hold 3 persons. Children 15 and under CRUISE FREE with 1 or 2 adults in the cabin. 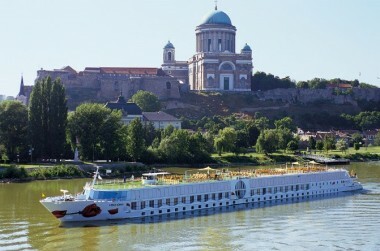 To learn more about the specific cruises you can choose from and that start and end dates go to http://europeanbarging.com/Group_River_Cruises/3_7_day_european_river_cruises.htm.